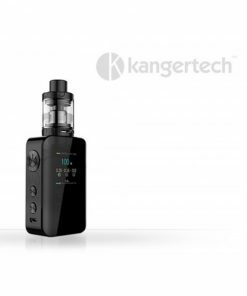 This is VAPO’s recommended starter kit for smokers wanting to swap to vaping! 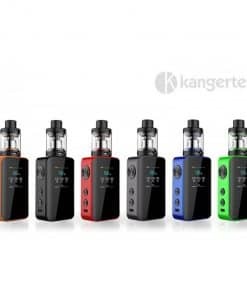 VAPO’s brand new starter vape kit the VAPO Alpha Kit has been released! 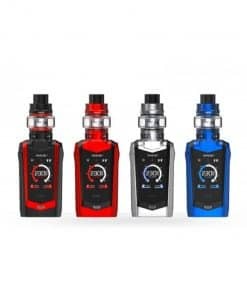 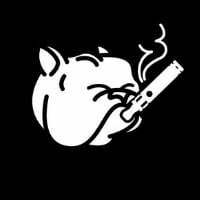 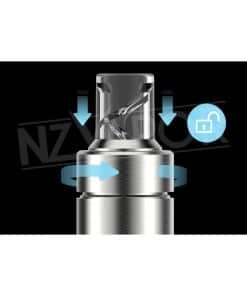 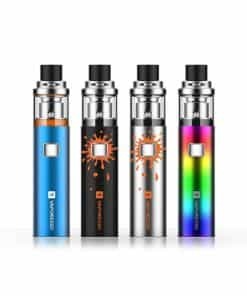 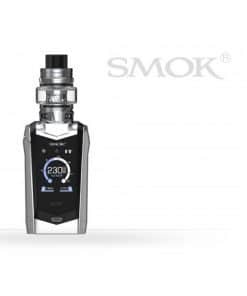 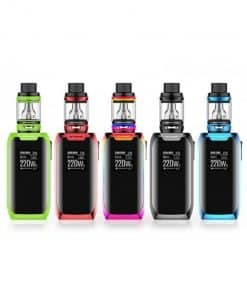 We have teamed up with our friends at Innokin to redesign the Endura T18 kit (the greatest kit for people wanting to swap smoking in our opinion!) 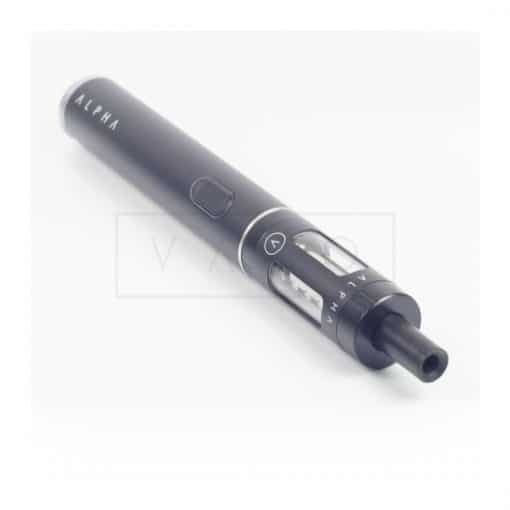 creating the Alpha Kit, a product designed to simulate smoking by replicating the mouth-to-lung draw. 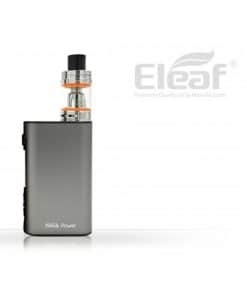 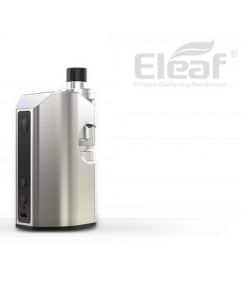 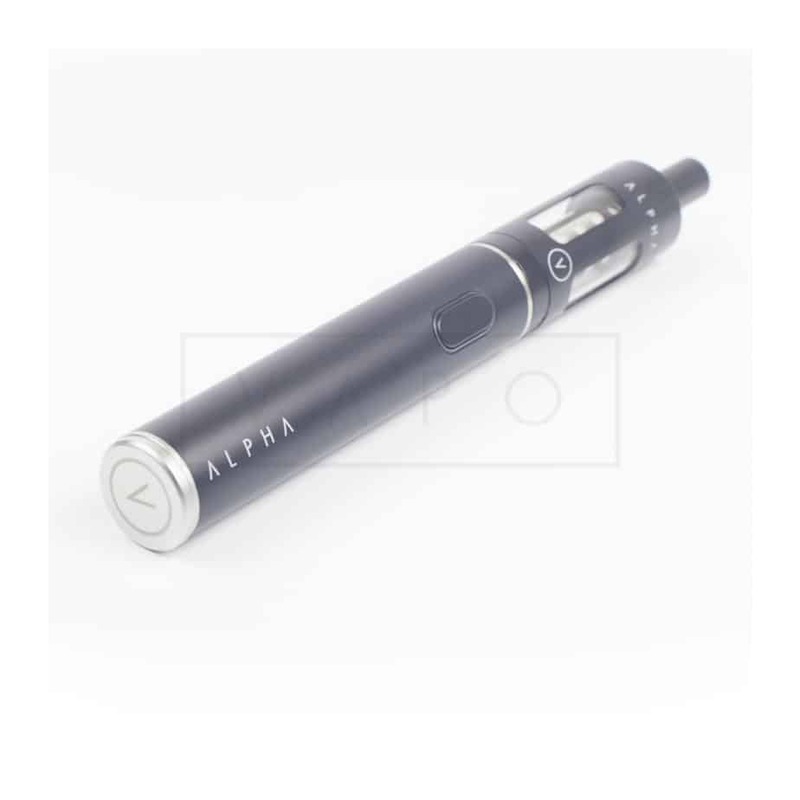 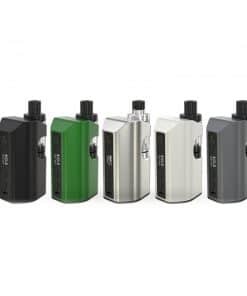 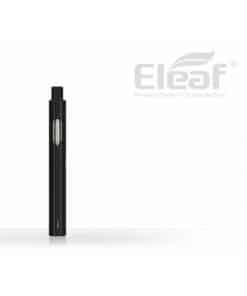 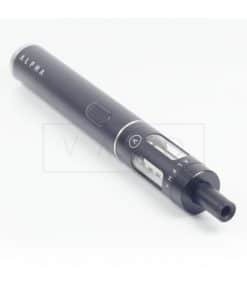 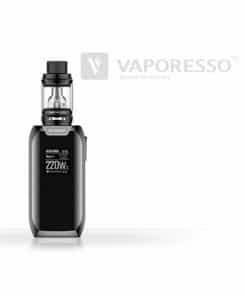 The Alpha Kit has been styled with VAPO’s trademark clean design while retaining a form factor that allows great battery capacity without sacrificing portability and convenience. 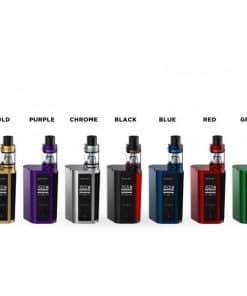 If you are looking for different colours we recommend checking out the T18 kit.